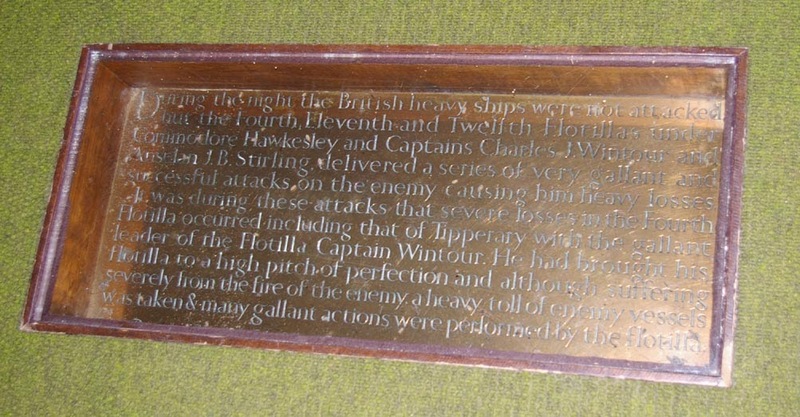 During the night the British heavy ships were not attacked, but the Fourth, Eleventh and Twelfth Flotillas under Commodore Hawkesley and Captains Charles J Wintour and Anselm J B Stirling delivered a series of very gallant and successful attacks on the enemy causing him heavy losses. 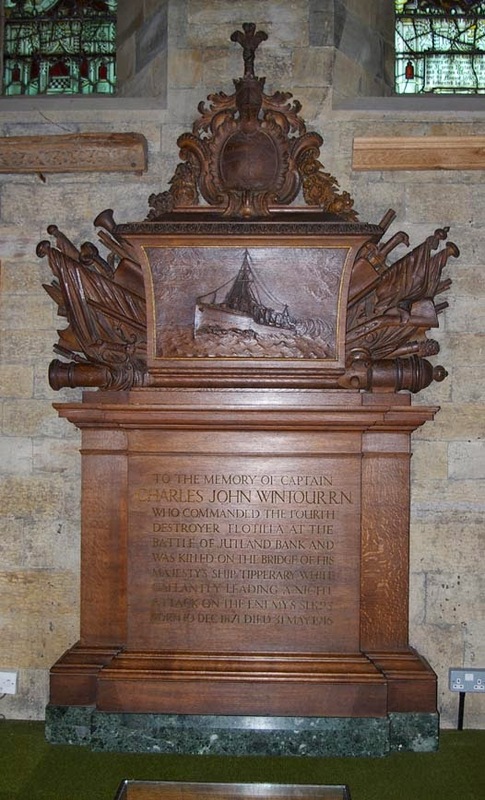 It was during these attacks that the server losses inthe Fourth Flotilla occurred including that of Tipperary with the gallant leader of the Flotilla Captain Wintour. He had brought his flotilla to a high pitch of perfection and although suffering severely from the fire of the enemy a heavy toll of enemy vessels was taken & many gallant actions were performed by the flotilla. Charles has no known grave and is commemorated on the Commonwealth War Graves Commission website.